The Knights of Columbus is the world's largest Catholic fraternal service organization. Founded in the United States in 1882, it is named in honor of Christopher Columbus. The Knights of Columbus has grown from several members in one council to more than 14,000 councils and 1.8 million members worldwide. Membership is limited to practicing Catholic men aged 18 or older. Throughout its history, the Order has helped families obtain economic security and stability through its life insurance, annuity and long-term care programs. It gives millions of dollars annually to charities and its members perform millions of hours of voluntary service. Information for our local Knights of Columbus Councils can be found below. If you are interested in joining one of the Councils or you would like more information, please call the contact person listed for the Council or call the regional parish office 360-532-8300. We are a Catholic organization open to men 18 years and older and a member of Saint Mary or Saint Paul parishes. The Aberdeen Council was chartered on November 21, 1909. We currently meet once a month on the first Sunday of the month. We also serve a breakfast on the first Sunday of the month from September through May following the 9:00 a.m. Mass. During the months of June, July, and August we host the 9:00 a.m. Mass coffee hour on the first Sunday. We offer financial support to the parish programs, Saint Mary School, and the community - "In Service to One. In Service to All." 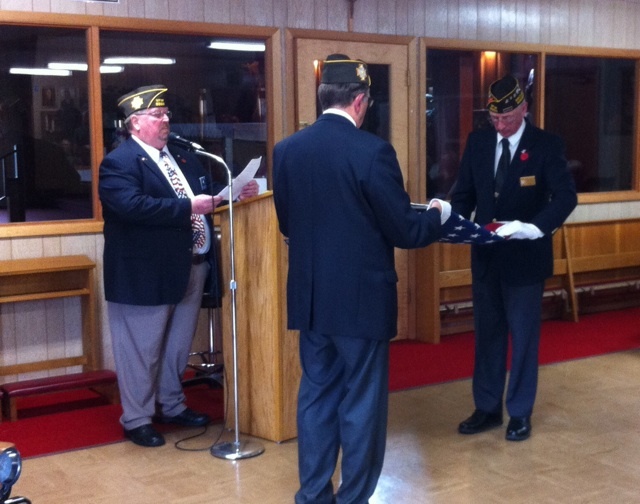 The Hoquiam Knights of Columbus meets on the 2nd and 4th Wednesdays of every month. The first meeting is the business meeting and the second is our social meeting. Meetings are held at 7:00 p.m. in the OLGH Lounge (in the Gym). Membership is open to all Catholic Men. The Knights of Columbus is a brotherhood of Catholic men 18 years or older. Becoming a Knight, you have the opportunity to support your parish, give back to your community, and grow in your Catholic faith. We stand together in our Catholic faith to serve as examples of charity to evangelize and personify what it means to be Christian gentlemen. Our Knights of Columbus council meets at 6pm St. Jerome Parish Hall on the 2nd and 4th Tuesday of each month.